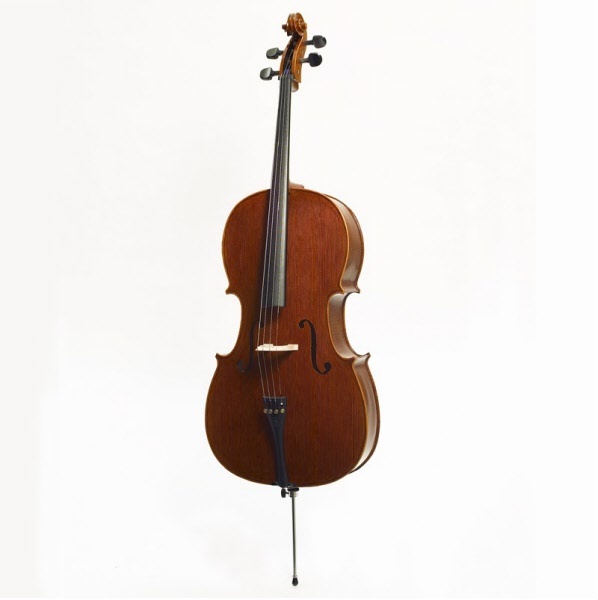 The cello Stentor Messina is made from hand carved selected tonewood. 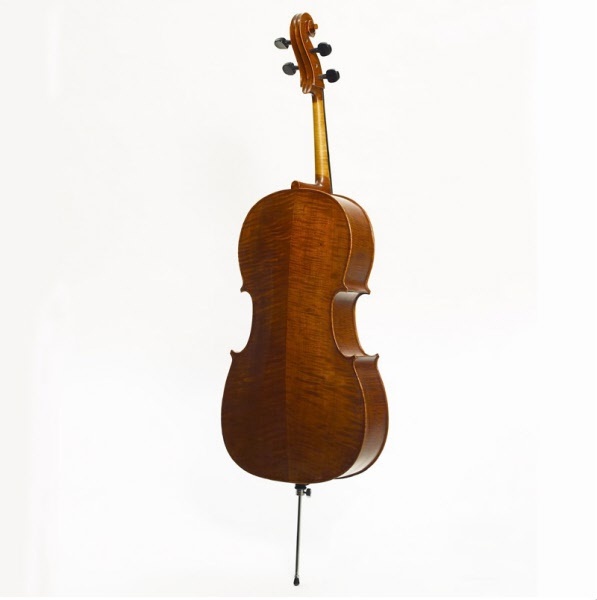 The front is made from solid selected spruce and the body from figured maple. Soft cover and bow not included.